Nappturally Chic Jeré: The Biggest Competition NCJ has EVER DONE!!!! The Biggest Competition NCJ has EVER DONE!!!! 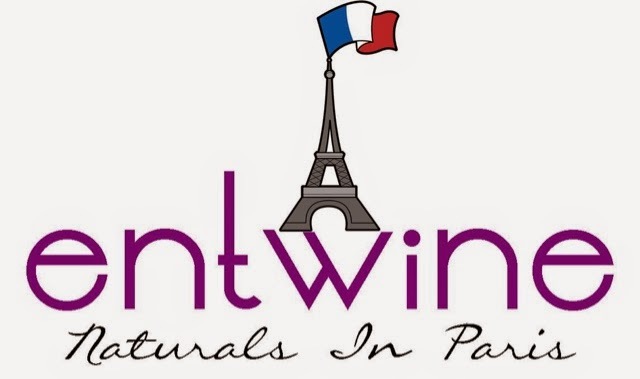 Do You love Entwine Couture Products? Do you want to save $10 on some of your favorite Entwine Couture Products? Are you planning on stocking up on your fav Entwine Couture products for the Holidays? Have you ever dreamed about going to Paris, France!! 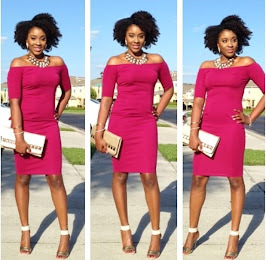 If you are the fun, fierce, fabulous, and chic naturalista I know you are, you probably answered yes to all of the questions above. Guess What Beautiful People!!!!!! 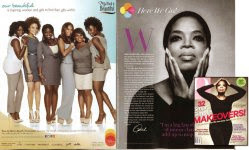 Entwine Couture and NCJ are here to help make your dream a reality!!!!! Ahhhhh!!! I'm teaming up with @entwinecouture to do the biggest contest/giveaway EVER!!!! 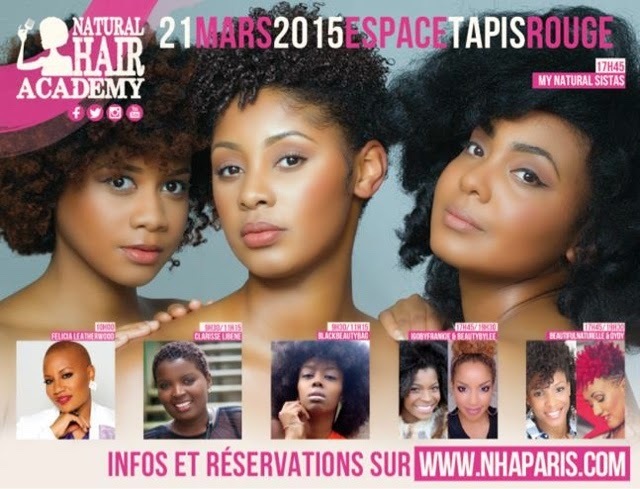 I want to help you win a trip to Paris, France to attend the @naturalhairacademy !!! To win, All you have to do is buy the @entwinecouture products that you already love and save $10 while doing it! Doing this, will automatically enter you for a chance to win an all expense paid trip to Paris! 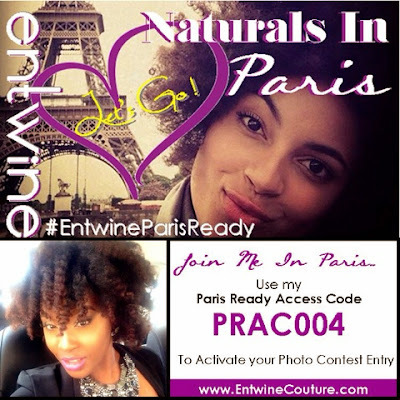 Afterwards just post a picture on IG or Facebook of your fabulous and fierce look with the hashtag #EntwineParisReady (include your purchase order number) and you could be the chosen one. This is so exciting!!! 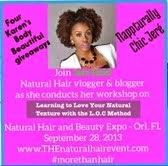 I hope you enter to win and get some amazing products!!! 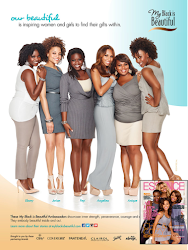 Let's get it naturalistas!!! PARIS, FRANCE!!! !